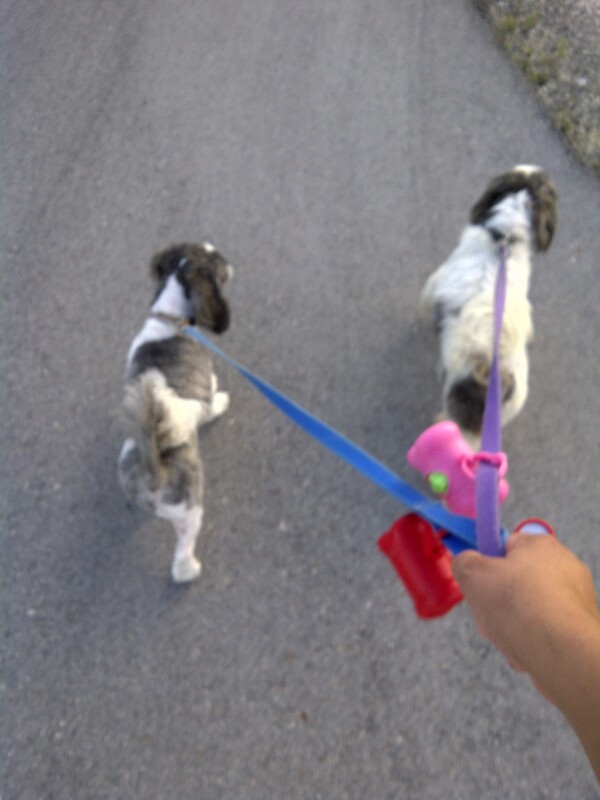 Today I walked the dawn with my puppies on a lead. We trotted our ten legs awake at gentle morning speed. Wind tickled through our ears and whispered all around. Squinting up we realized we’d woke the sunshine up.